In 21 days, you have the opportunity to get to know all of the Highlights of Ecuador, including the Galapagos Islands! 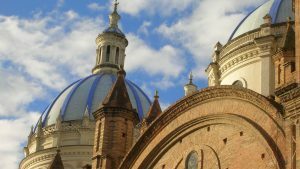 With treks in the magnificent Andean volcanoes, visits to indigenous communities and the Andean forest, this tour offers as much variety as it offers fun. All the best of Ecuador combined in one package – Galapagos, Amazon, Culture and the Highlands! Itinerary is subject to change at any time and availability. Please contact us for more information. Day 1: Transfer from the airport, Ecuador Line, Old Town. We start our tour at the perfect place to begin, on the Equator! Take your picture at the “Mitad del Mundo” monument as you stand simultaneously in both the Southern and Northern Hemispheres. During our next stop at Museum “Intiñan”, you will see for yourself the uniqueness of this midpoint of the Earth. Day 2: Otavalo Indigenous Market. Our first stop will be in Cayambe where we will taste the town’s famous bizcochos, traditional biscuits cooked on an open fire. From there we head toward Otavalo whilst admiring the beautiful scenery of San Pablo Lake. 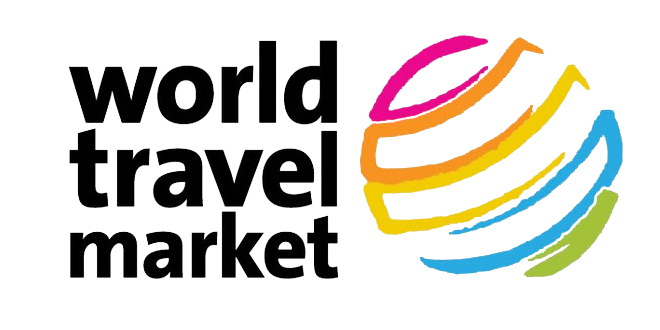 Once in Otavalo you will discover the most famous indigenous artesian market in Ecuador. You will have free time to explore and purchase local handicrafts and the guide will provide an explanation of the local indigenous culture. 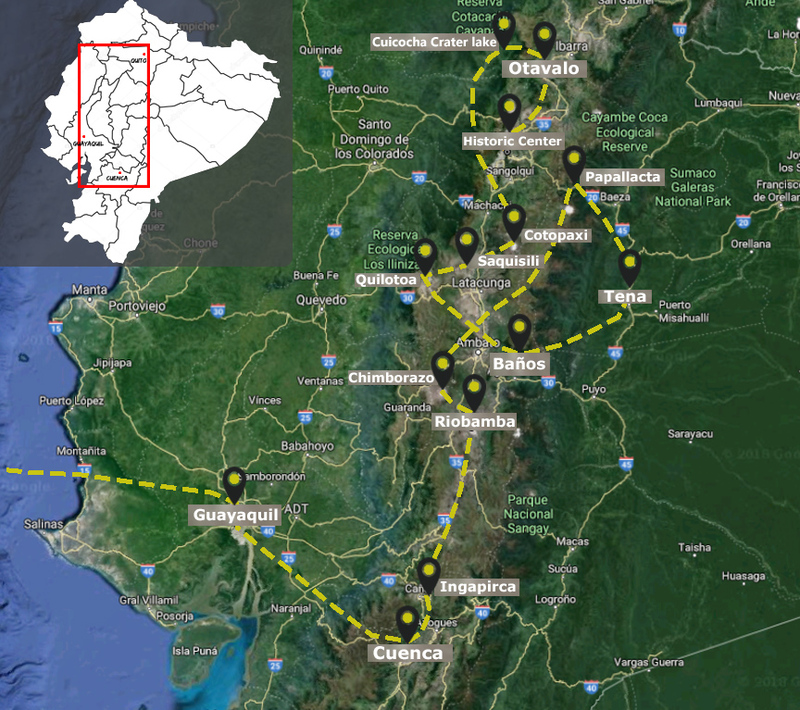 We continue to the town of Cotacachi, famous for its leather goods then onward to the beautiful Cuicocha lagoon. 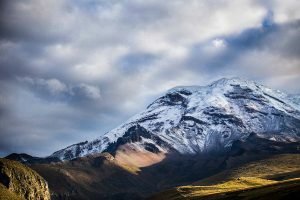 As one of the highest active snow-capped volcanoes in the world, Cotopaxi’s (5,897m) symmetric cone rises up from a vast plain that is home to llamas, condors and herds of wild horses. Cotopaxi National Park tour is an exciting day that begins with spectacular views of the unique Andean landscape in the “Avenue of the Volcanoes”. Inside the national park we hike up to the refuge, which is situated at 4,810m on the Cotopaxi snowline. Depending on conditions we will then hike up to 5,000m where it can be possible to see the glacier. This tour goes to a height of 4,810m, it is important that you are prepared for this kind of altitude. 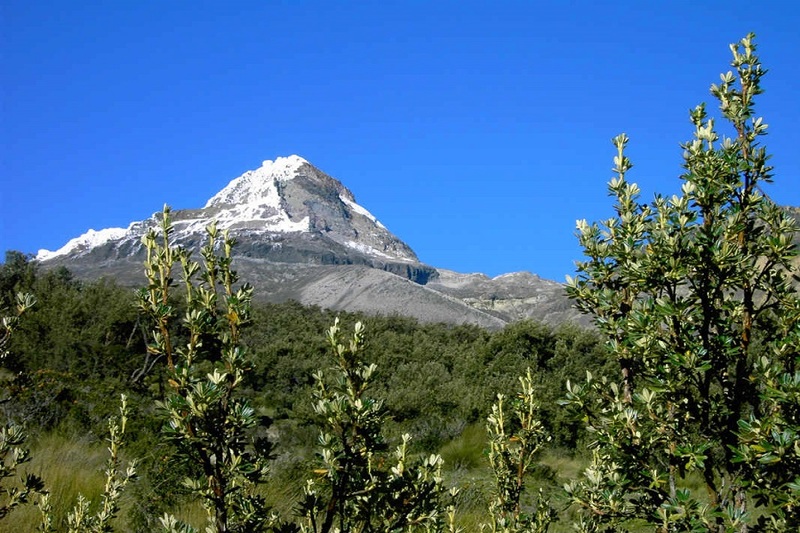 We recommend acclimatizing at least two days around 3,000m. 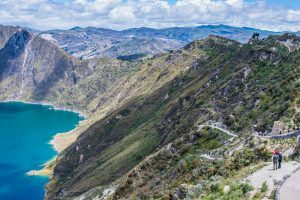 Ever growing in popularity and understandably so, Quilotoa is a must-see when visiting Ecuador. This volcanic crater is filled with crystal-blue water and holds a special place in local indigenous mythology for being bottomless. 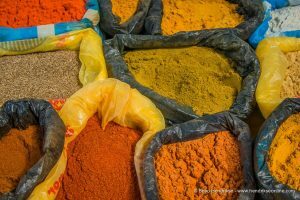 Along the drive to reach the crater you will pass by local markets in Saquisili (Thursdays) or Pujilí (Sundays) where you will gain an appreciation for the indigenous way of life. You’ll also pass through the canyon of Zumbahua which makes for a great photo opportunity and close to there you will visit an indigenous family. When you reach Quilotoa itself you can walk down from the rim to the waters edge and appreciate its beauty up close for yourself. The hike back up is rather steep however there is always the option of renting a mule for a few extra dollars. Beautiful waterfalls and lush forests surround the tranquil town of Baños. 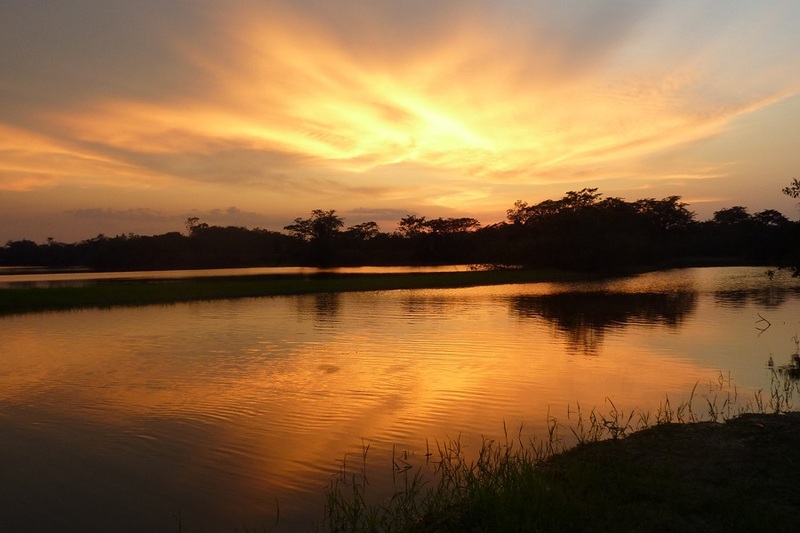 It is known as the ‘Gateway to the Amazon’ as it is located on the Pastaza River in the High Amazon Basin. 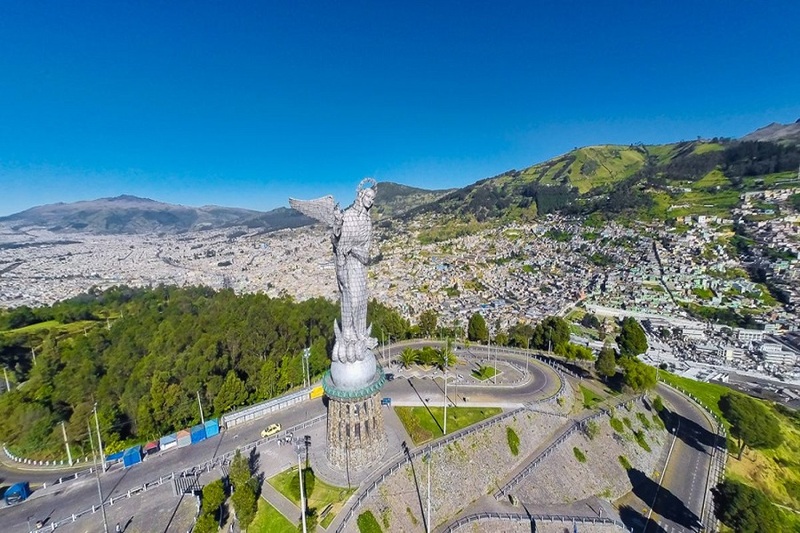 Also a major religious centre with Catholics believers saying that the Virgin Mary appeared near the waterfalls to protect the city from natural disasters. This is because the city is overshadowed by the highly active Tungurahua volcano. During your day in Baños you begin by visiting the magical waterfalls of Pailón del Diablo and you will use a cable car across a ravine to see Manto de la Novia up close in person. Today you visit Ecuador´s highest mountain, the impressive Chimborazo volcano (6,268m). The peak is the farthest point from the center of the Earth due to the bulge in the Earth´s surface around the equator. 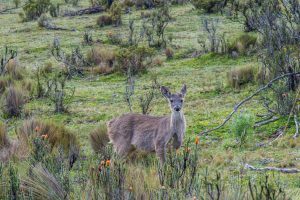 Chimborazo National Park is also unique because it is home to the beautiful Vicuña, a relative of the llama and alpaca, an animal that was protected by the Incas during their rule. We drive up to the first refuge and from there walk to the second refuge. 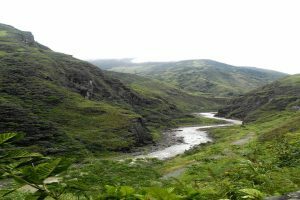 You will gain an appreciation for the enormity of the volcano and take in views of the surrounding highlands. 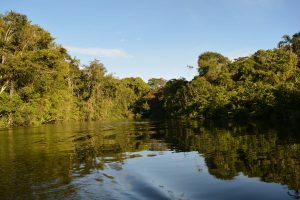 Along the drive to and from the national park you will also gain insight into the life of the local indigenous people. Alausí is a small charming town in the south of the Ecuadorian Andes. It is from here that you begin your journey on the Nariz del Diablo (Devil’s Nose) train which has been named the ´most difficult railway in the world´ due to the zigzagging track along the side of a steep mountain in order to descend down to the town of Sibambe, at the bottom of the valley. 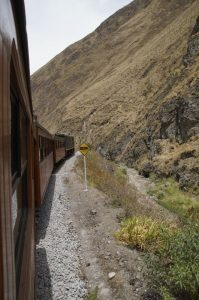 Here you will be greeted by indigenous people and have the chance to learn about their customs and traditions as well as of the history of the railway which used to be the only section of railway that connected coastal Ecuador to the highlands. wall’. 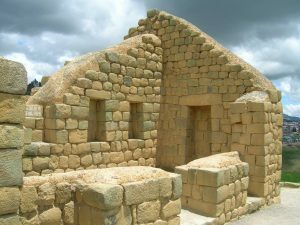 At the complex you will find stone foundations structured in the famous Incan style without the use of mortar. The Temple of the Sun, also known as The Castle, is well preserved and serves as the main highlight. Without a doubt you will be impressed by the Inca´s architectural skills and abilities. You will also learn about the spiritual and cultural history of one of the world’s most powerful and successful empires. 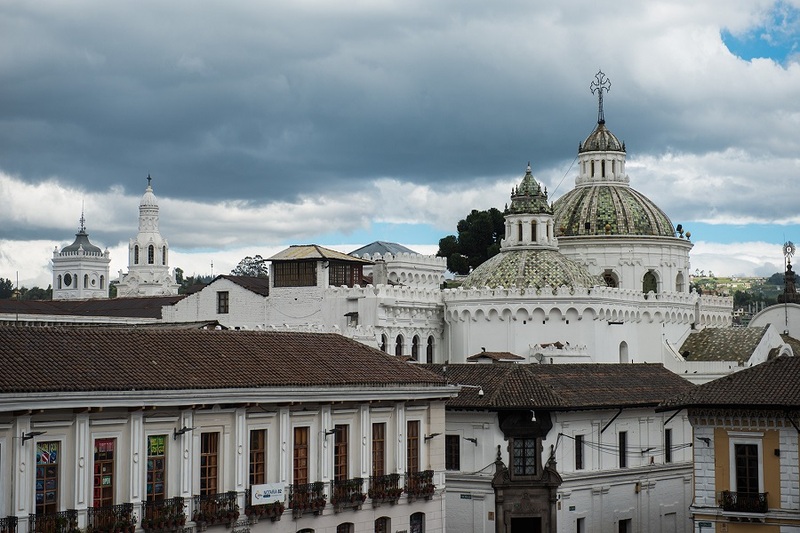 A favorite for many, the colonial city of Cuenca is a beautiful and charming gem in the southern Ecuadorian Andes. Your tour will take you to the most important and interesting sights such as the picturesque and traditional neighborhood of San Sebastian, the Modern Art Museum, Calderon Park, the flower market and the Cathedral of Immaculate Conception. In the afternoon you will visit a Paja Toquilla hat factory, as known as the Panama hat, where you will observe the process of making the finest hats possible. From there you will enjoy a walk alongside the river and be able to take in the charming architecture that lines the river banks. To finish the day you visit the Mirador de Turi, a scenic viewpoint where your camera will get one final workout. 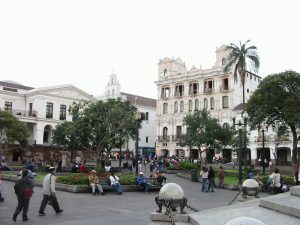 Walking the streets of Ecuador’s largest city, you will be able to see the main sights. 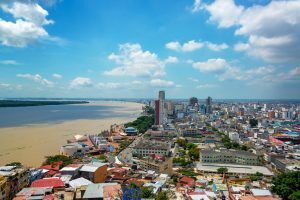 Guayaquil is a bustling port city that plays a critical role in the country´s economy however it has a lot to offer in a day visit. You will visit Simon Bolivar Park where you will be overwhelmed by iguanas sunbathing on the grass and climbing trees. From there you will explore El Malecón, the boardwalk overlooking the Guayas River, which has become the focal point of the city. Passing along this you will end up at the charming colonial neighborhood of Las Peñas. Here you can stroll the quite streets and have great photo opportunities. Day 14 – 21: Galapagos! 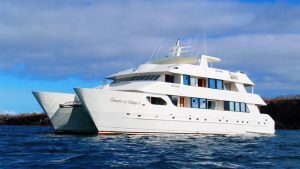 Spend an unforgettable eight day-trip on a private yacht visiting the Galapagos Archipelago. Start each day on a different island, with hikes and snorkeling just off the magnificent beaches. Learn about the different species and their process of evolution from knowledgeable and bilingual guides. 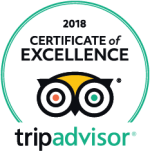 *For a specific itinerary please provide us your preferred dates.